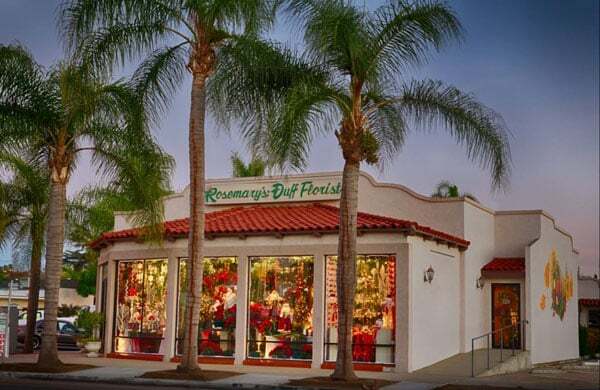 Rosemary-Duff Florist in Escondido, CA has all of the flowers for Fall! Share warm wishes with a rustic bouquet, or get Fall wedding flower ideas. Why wait until Thanksgiving? Make someone smile today with a beautiful Fall bouquet. 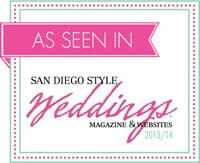 We can deliver locally or nationwide!